Choosing a provider that will supply your Wedding, Prom, Formal Event Tuxedos can sometimes be stressful. You’re on the phone making several calls to different tuxedo businesses listening to a pitch too get you into their doors just to find out when you arrive that the pitch was just that! “A PITCH” and the price quote over the phone was the base price without the much needed accessories to complete your rental. JUSTSUITS won’t play games with your money nor your time. We believe being open, clear and transparent in everything we do for a Perfect Picture Wedding Day, Prom and all other Formal Events. 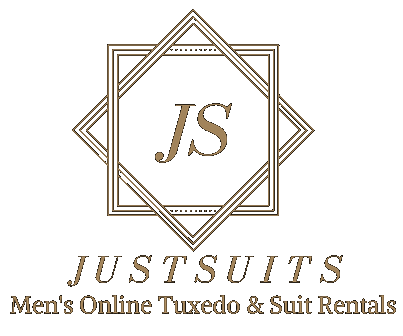 So before you plan your next formal event, see our complete selection of Tuxedos & Accessories! You’ll have many Tuxedo styles to choose from plus Big&Tall. We have a variety of fullback vest and tie colors, making it easy to match any dress color for your special Wedding Day, Quinceañera, Prom and Formal Event.